Dr. Sardar Aziz is a senior adviser to the Natural Resources Committee at the Kurdistan Parliament of Iraq. He obtained his BA and PhD at the Government, Cork University College in Ireland. His doctorate study was on ‘Modernity and States in the Middle East’. He taught Middle Eastern politics, Kurdish politics and Orientalism at the Asian Studies and Government Department in Cork, and advised Irish MEPs in European Parliament (Brussels). 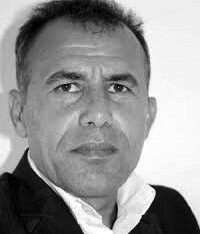 Aziz has also worked with various think tanks in Germany and Turkey, and published books, articles and editorials in local and international journals.